Do you have need technical support? 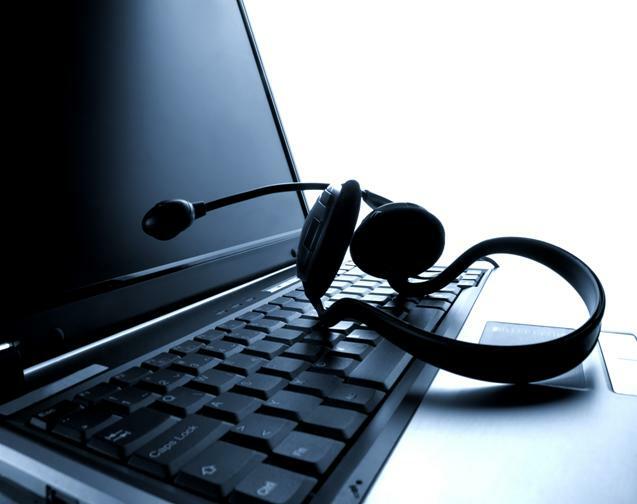 The BFE's Technical Support team will guide you online, in real-time. A BFE software technician will make an appointment with you and answer your questions to solve your problem.